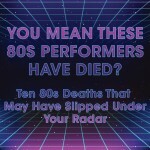 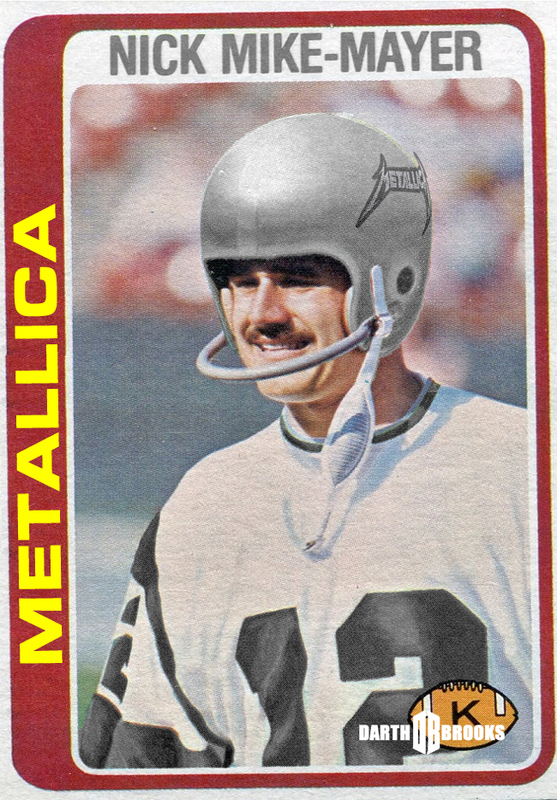 I stopped watching the NFL a couple years ago. 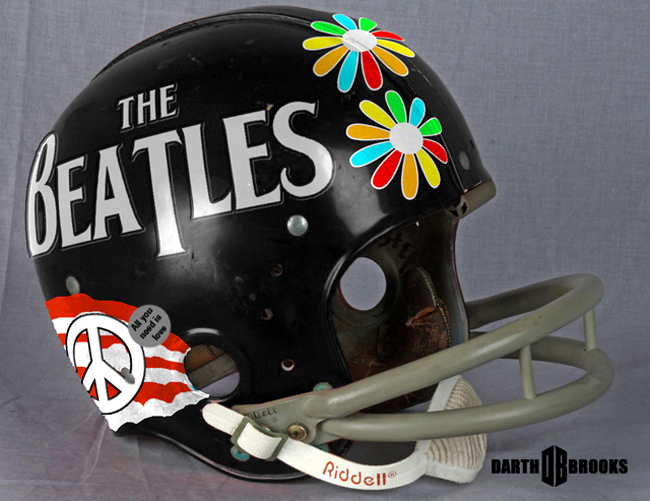 I couldn’t get excited to watch a game. 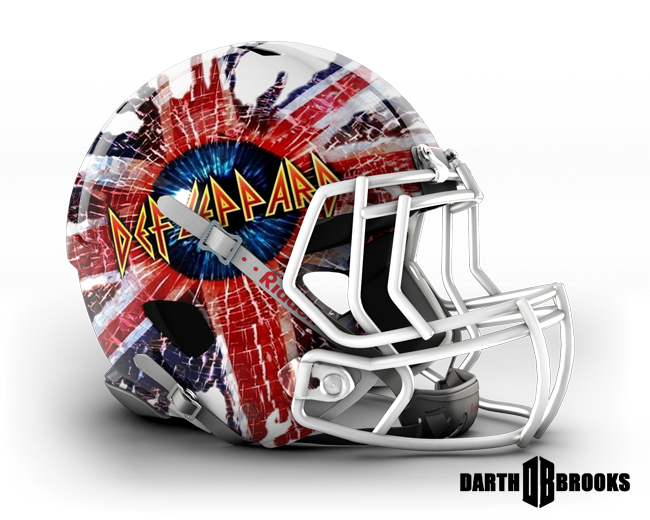 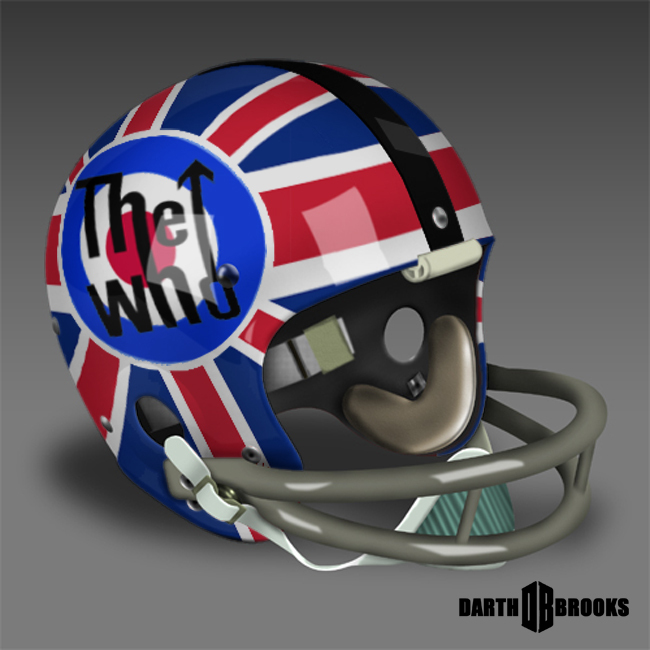 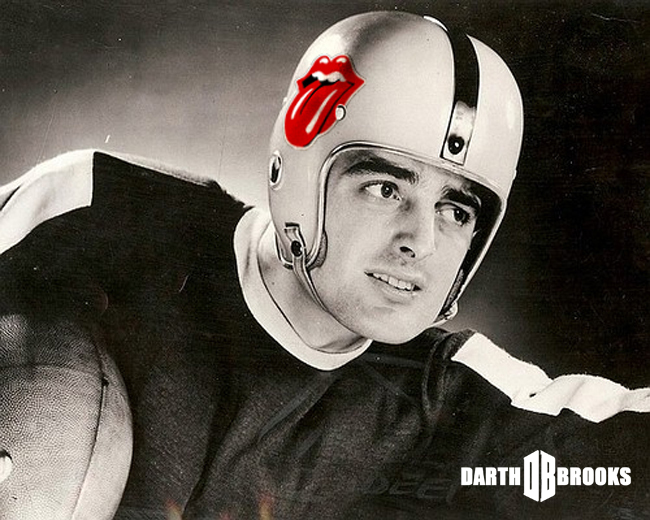 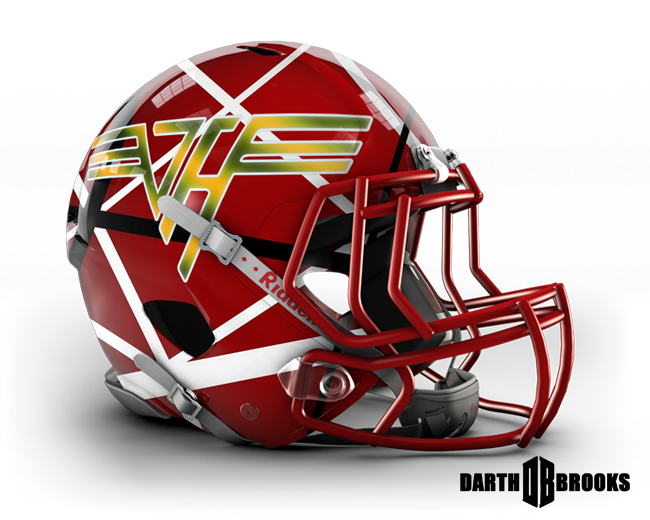 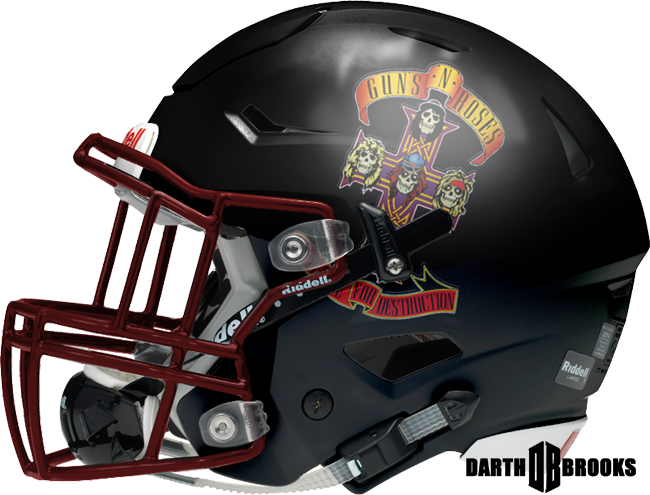 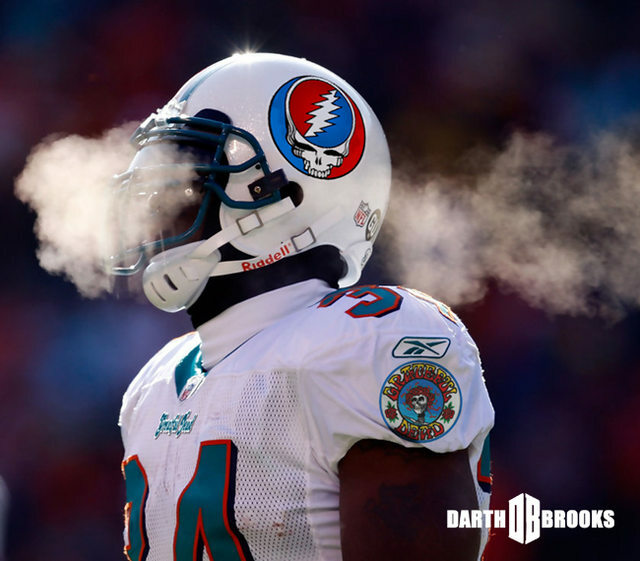 Now, I’d sure as hell get excited to watch Mick Jagger and David Lee Roth tackle the crap out of one another in these NFL helmets with classic rock logos.